Artisanal fishing is one of the main activities carried out by coastal communities on the Kenyan coast particularly in coral reefs, the dominant coastal ecosystem. WCS has been conducting research on fishing and impacts on reefs with a view to developing management interventions that reduce fishing impacts while protecting livelihoods. 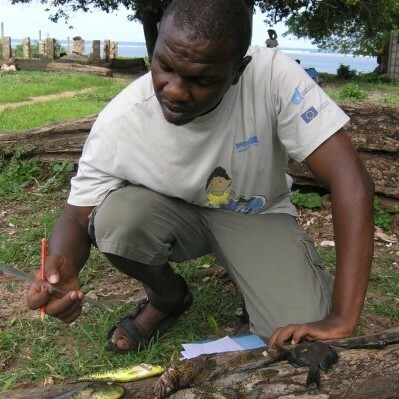 The project is based on a fisheries monitoring program at seventeen landing sites on the Kenyan coast; data from this program and ongoing research is presented at an Annual Fishers Forum. The intern is expected to collect fisheries catch data, analyse it and present it at the Annual Fishers Forum.